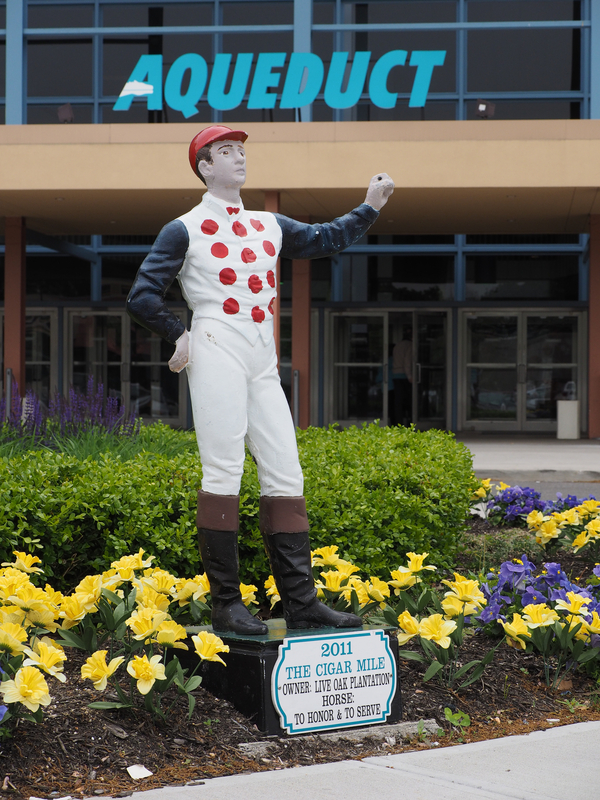 LONGSHOTS at Aqueduct is a 24,000 sf + horse race simulcasting facility within the existing Aqueduct Race Track Grandstand building. 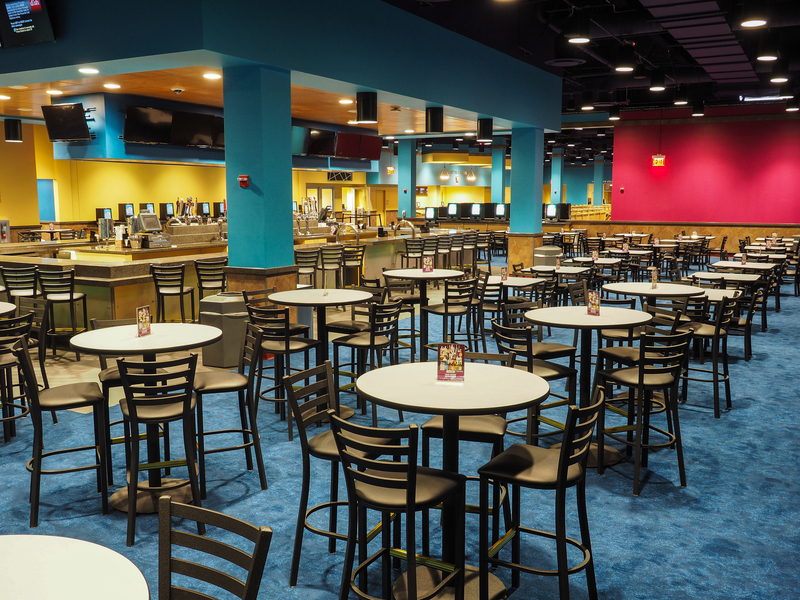 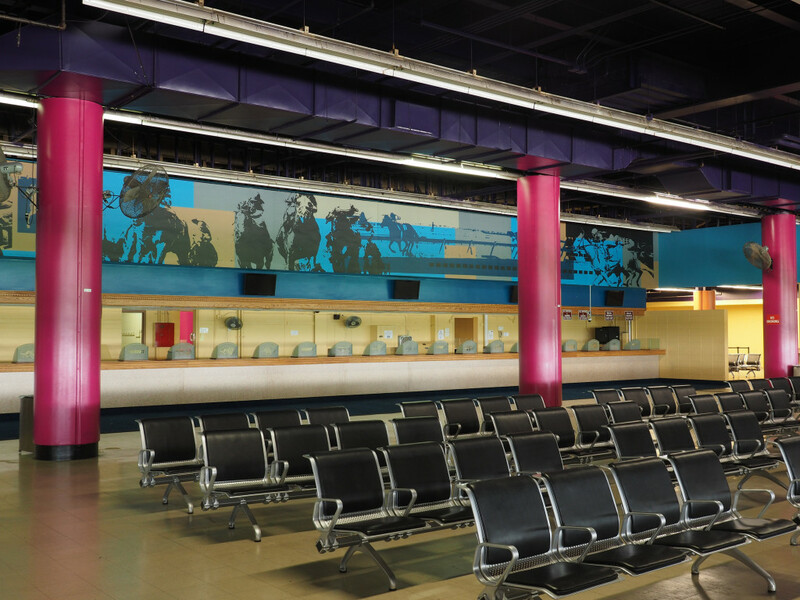 The facility was designed for The New York Racing Association to provide an upscale horse racing venue for patrons of Aqueduct Racetrack. 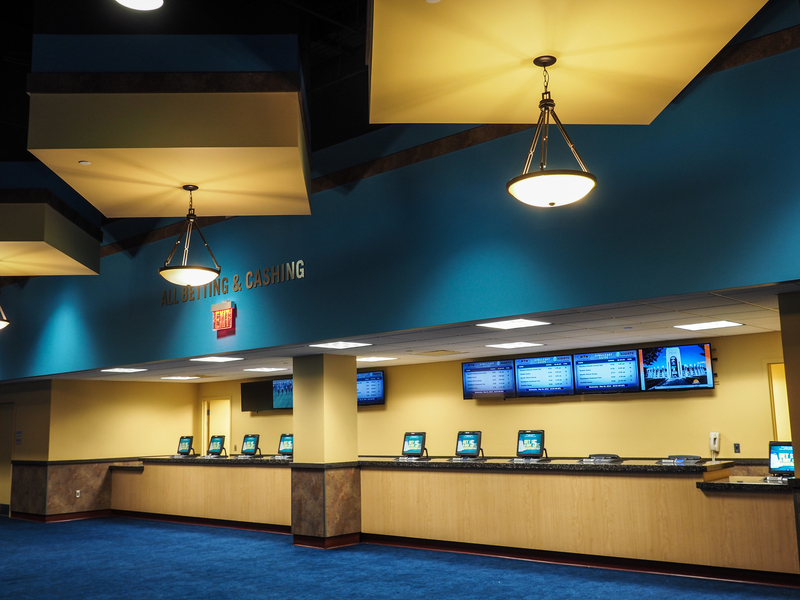 Renovations designed by Architectra and Contract Environments were completed in April of 2014. 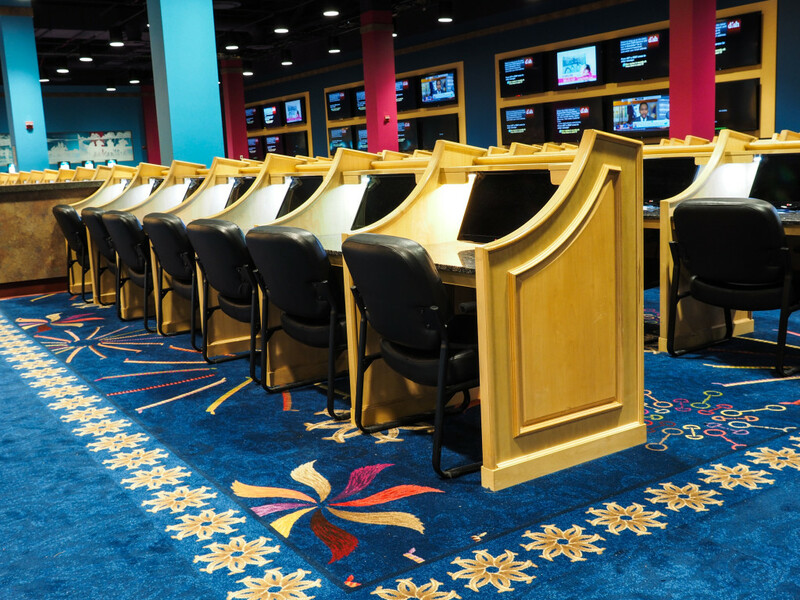 Over 270 Individual betting carrels with personal monitor and option of portable betting terminals.